Assuming some huge scandal doesn’t come along in the next few weeks, pretty much the only thing that might stop Avengers: Endgame from being one of the biggest blockbusters of the decade is a negative response from audiences and critics. 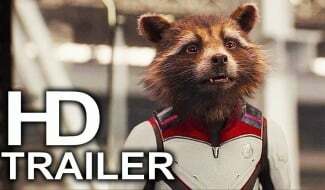 That being said, the early signs indicate that filmgoers will take pretty well to the Avengers: Infinity War sequel. Last week, for instance, co-director Anthony Russo told Box Office Pro that Endgame had one of the best test audience responses of any Marvel movie to date. On top of that, Deadline has now relayed some praise from a “credible industry professional,” who’s seen the whole movie and seems to have enjoyed it. 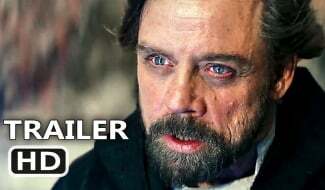 In particular, the source reportedly described the film’s second half as mind-blowing. 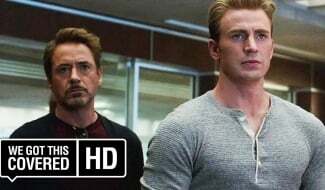 We’re just a few weeks away from finding out just how directors Anthony and Joe Russo intend to blow our minds, but for now, it seems we have one more reason to believe that Endgame is going to break a few box office records in the coming months. 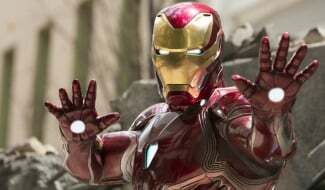 Speaking of which, while some analysts have been projecting a domestic opening of around $200-$250 million, Deadline is being a little bolder and speculating that the film has a good chance of passing the $260 million mark. 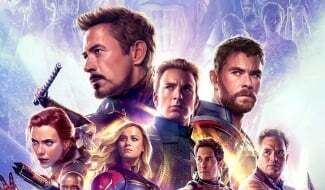 The outlet even goes as far as to suggest that Endgame could get close to $300 million in its first three days. 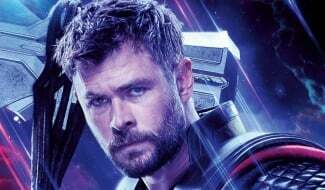 Seeing how Infinity War managed a debut of $257.6 million, these figure certainly seem plausible, especially given the sequel’s early ticket sales. On Fandango, for instance, Avengers: Endgame managed to beat the 24-hour pre-sales record previously held by Star Wars: The Force Awakens in a mere six hours. Not too shabby, but you can judge for yourself if the film is worth all the hype when it arrives in theaters on April 26th.